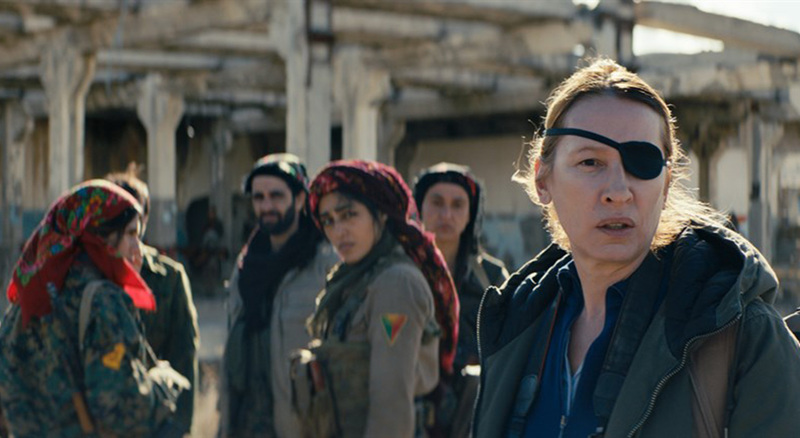 FIAF:Cinema is your weekend destination for new French film — don’t miss the US theatrical release of Girls of the Sun, Eva Husson’s acclaimed second feature. 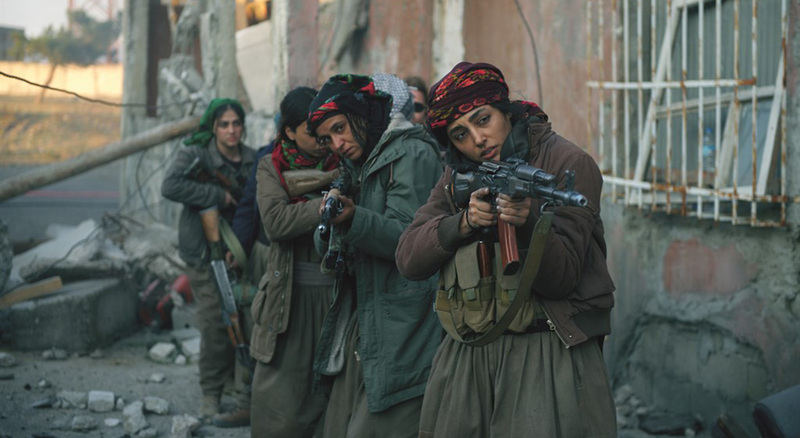 Somewhere in Kurdistan, Bahar, commander of the “Girls of the Sun” battalion, is preparing to liberate her hometown from the hands of extremists, hoping to find her son who is held hostage. A French journalist, Mathilde, comes to cover the attack and bear witness to the story of these exceptional warriors. Since their lives have been turned upside down, the Girls of the Sun find themselves fighting for women, life, and liberty. Post-screening Q&A with director Eva Husson and journalist and Middle East expert Janine di Giovanni. Post-screening Q&A with director Eva Husson and Alissa Wilkinson, film critic at Vox. Introduction by Elizabeth Schaeffer Brown, Special Advisor at Nadia’s Initiative, an organization that advocates for women and minorities. Nadia’s Initiative was seeded by Nadia Murad, co-recipient of the 2018 Nobel Peace Prize, with 100% of her prize money. Update: Ms. Brown is no longer able to introduce the film. 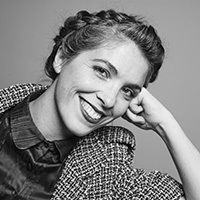 Eva Husson is a writer and a director. Born and raised in France, she has been a nomad most of her adult life living between the US, France, Spain, England and Puerto Rico. 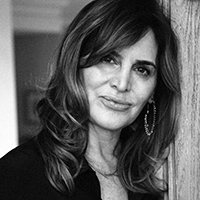 She attended the Sorbonne University before pursuing an MFA in directing at the American Film Institute in Los Angeles. Her graduating short Hope to Die gained international recognition including nominations at the Student Academy Awards, the American Society of Cinematographers, and numerous prizes and screenings in more than twenty festivals (Cannes, Tribeca, Deauville, Los Angeles). In 2013, she directed, produced and did the cinematography for Those for whom it’s always complicated. The comedy was broadcasted on Arte. Her first feature Bang Gang (Une histoire d’amour moderne) premiered in 2015 in competition at the Toronto International Film Festival. It was also screened at the BFI London, Angouleme Francophone Film Festival, Les Arcs European Film Festival (where it won 4 awards including the Grand Jury prize), and numerous other festivals. 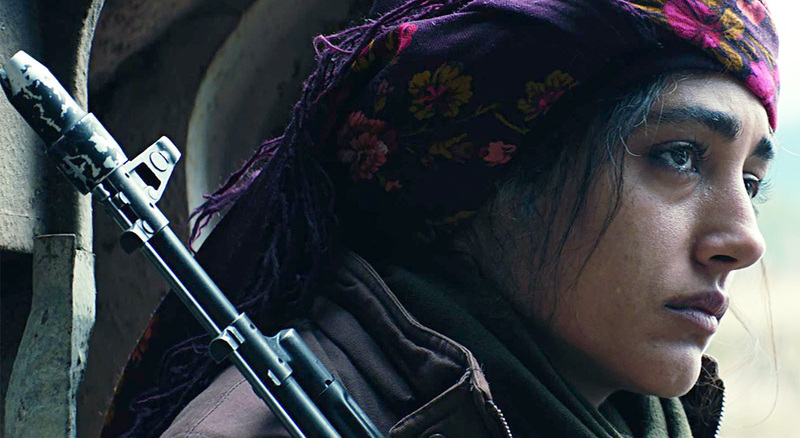 Girls of the Sun is her second feature. Janine di Giovanni is a Senior Fellow at Yale University’s Jackson Institute of Global Affairs, and a Professor of Practice, Human Rights. She has recently worked for the Council on Foreign Relations, the World Bank, the UN, and many other institutions, as well as serving as the Middle East Editor at Newsweek. She is a leading expert American analyst on the Middle East, conflict prevention, strategic communications, human rights, and global terrorism. She has investigated war crimes and reported war on four continents over the past three decades. Di Giovanni has won more than twelve major awards for her extensive work in war and conflict zones and during humanitarian crisis in more than 20 countries. She is a frequent moderator of high-level panels on major international news channels (CNN, BBC, France 24). She is most recently the author of the award-winning book, The Morning They Came For Us: Dispatches from Syria. 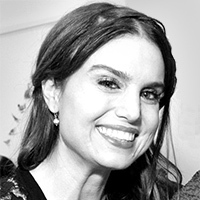 Elizabeth Schaeffer Brown, Special Advisor at Nadia’s Initiative, is an entrepreneur with expertise in advocacy, communications and strategic partnerships. Her work focuses on raising the profile of issues that counter violent extremism as it pertains to protecting the rights of women and children. Elizabeth has been working with the Yazidi community since 2015. She was part of the original team that intitiated the campaign to bring ISIS before the International Criminal Court on charges of genocide and crimes against humanity. She also helped launch Yazda’s Genocide Documentation Project which has been collecting evidence of Human Rights violations committed against the Yazidis. Evidence gathered through this documentation project will support the international legal case against perpetrators, be they individual ISIS fighters or ISIS as a whole. She is a co-founder of Nadia’s Initiative and Uncommon Union.